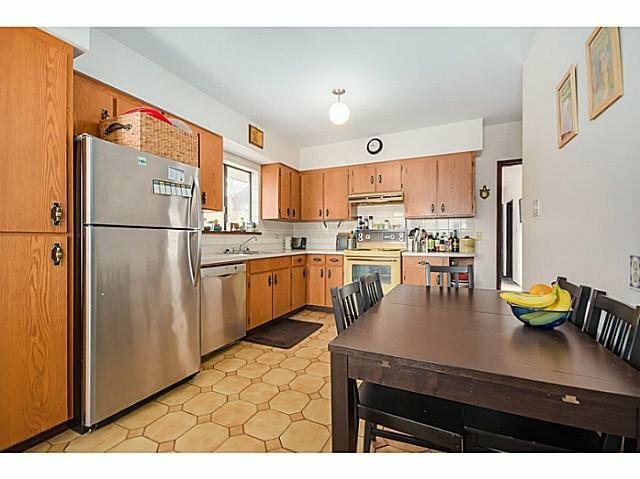 This immaculate, perfectly maintained and updated family home could be the one you've been waiting for! 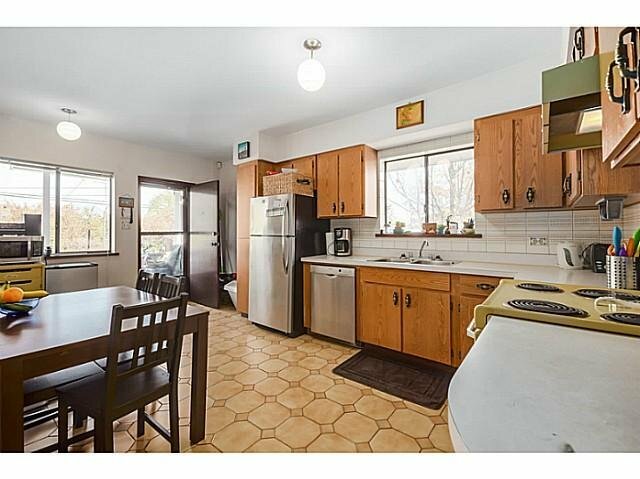 This light filled home has a fantastic layout with 3 bedrooms up, large eat in kitchen, with lovely mountain views off the back deck. 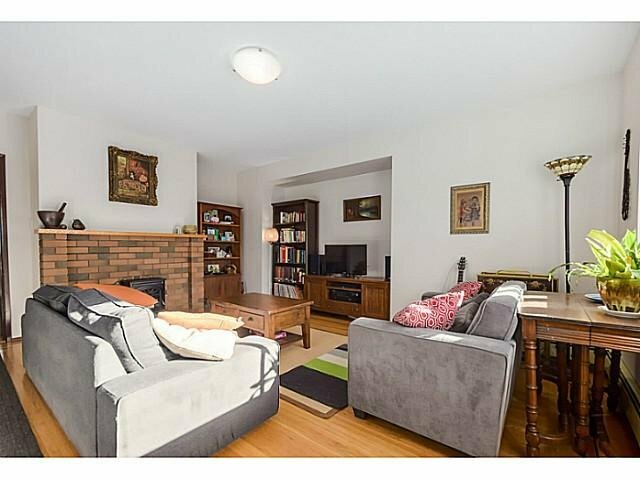 Gleaming inlaid oak hardwood floors in the living room with large southern exposed windows. 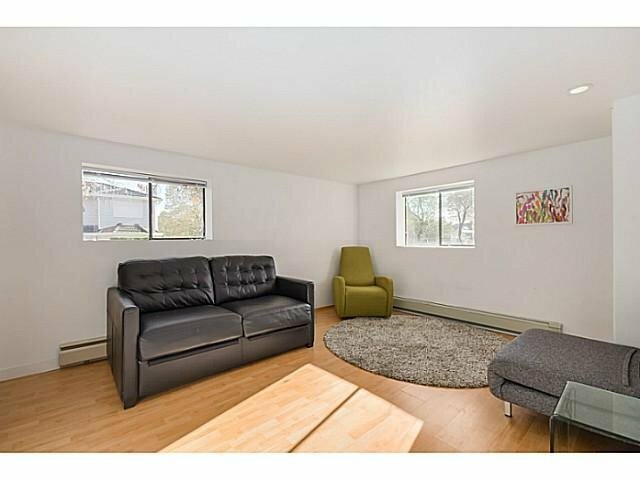 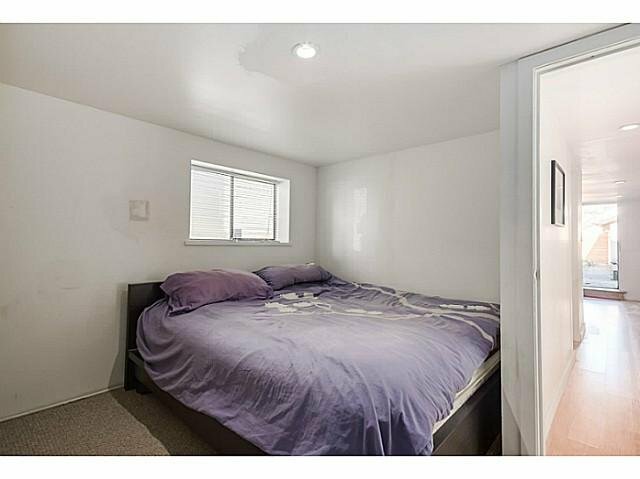 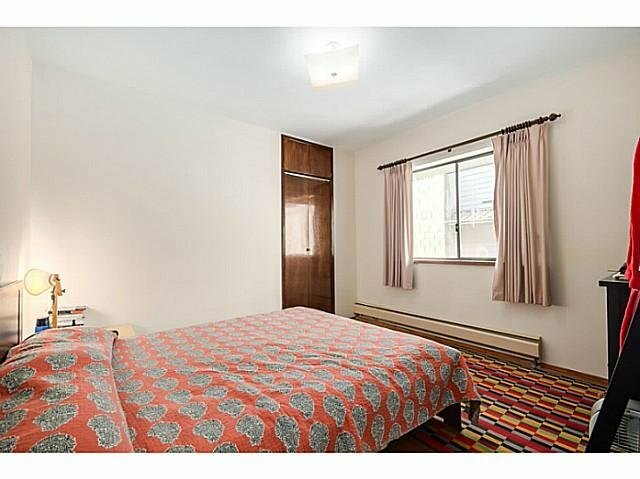 Below has a totally updated 2 bedroom suite with pot lights & lots windows. 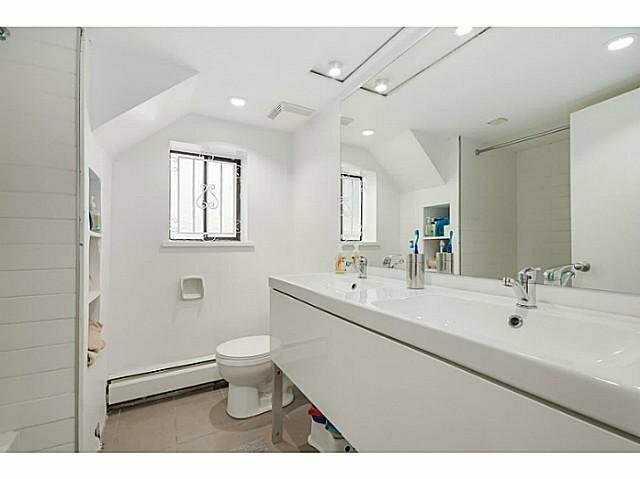 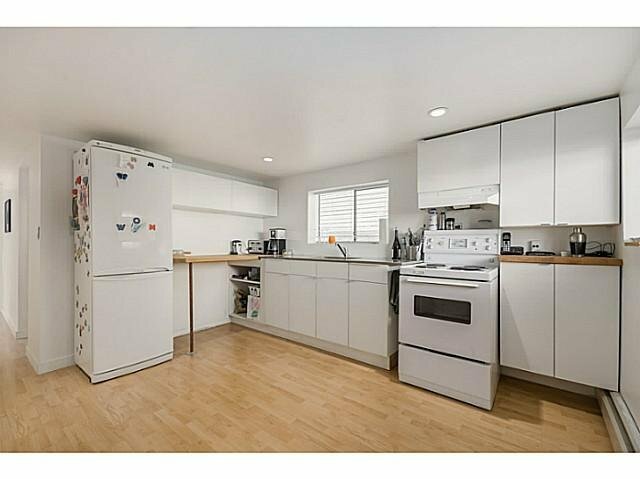 New drain tiles, updated roof and newer boiler make this home ready to move-in and add your personal touches. 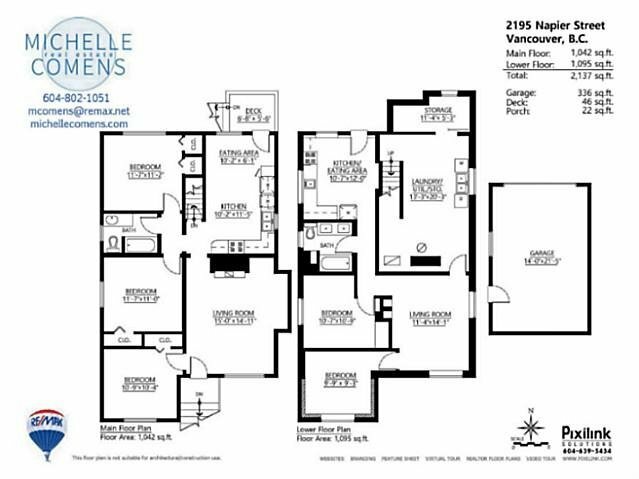 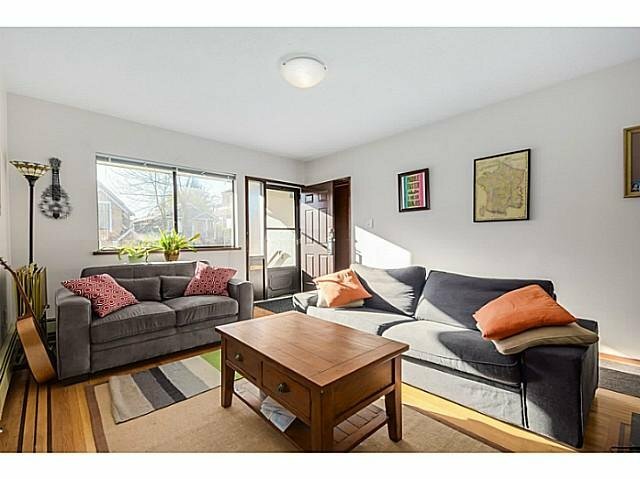 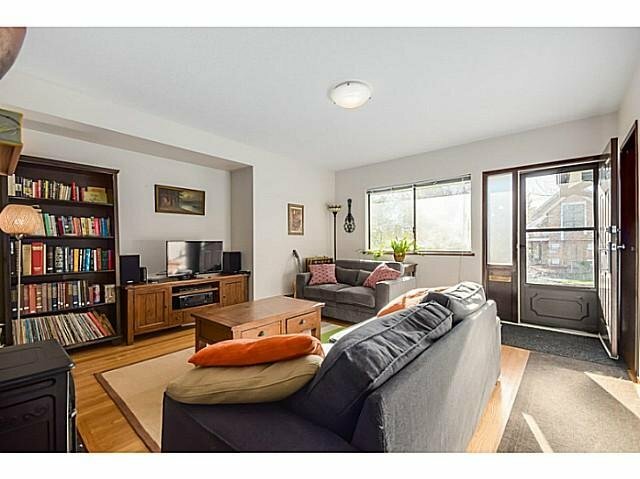 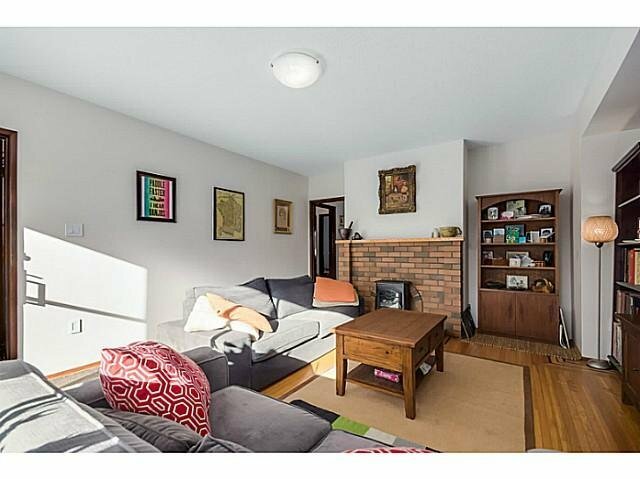 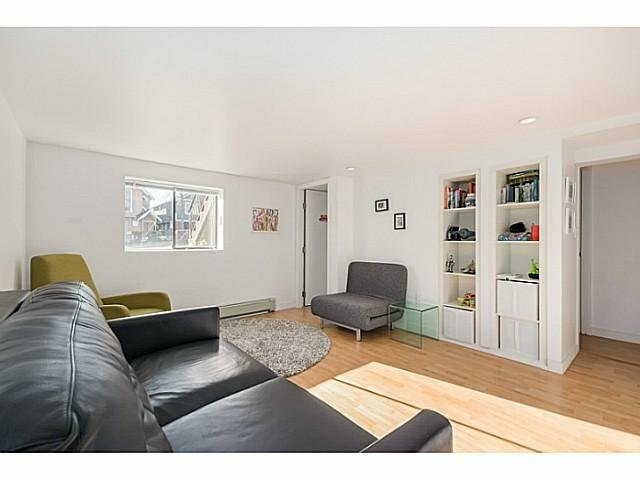 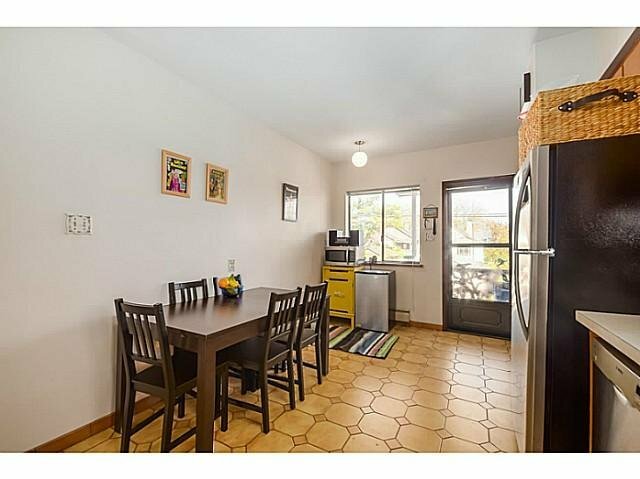 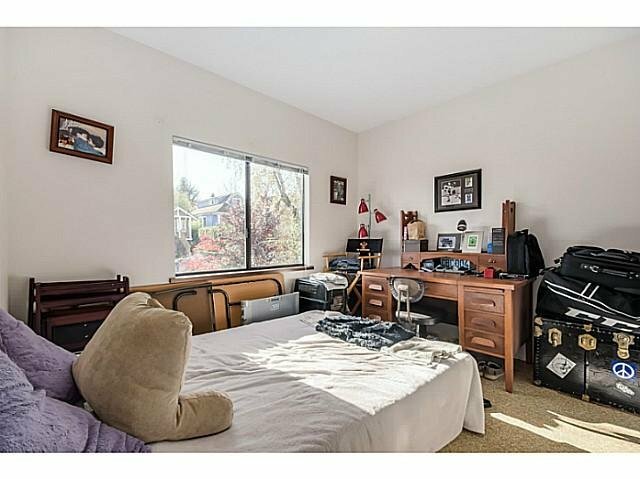 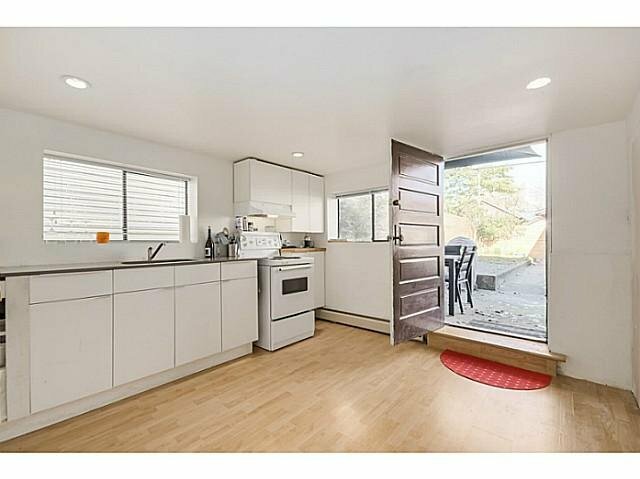 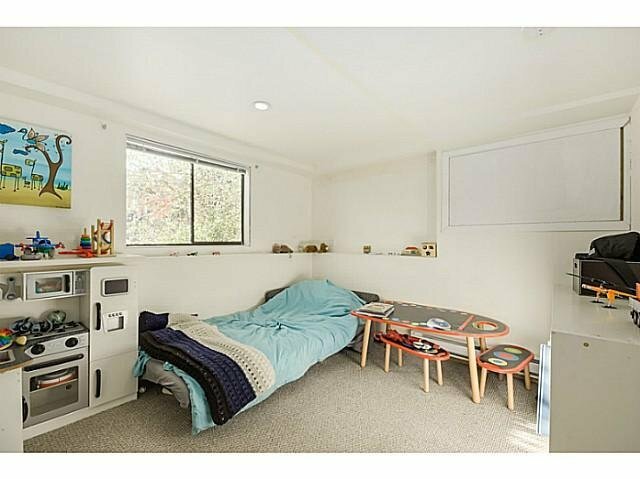 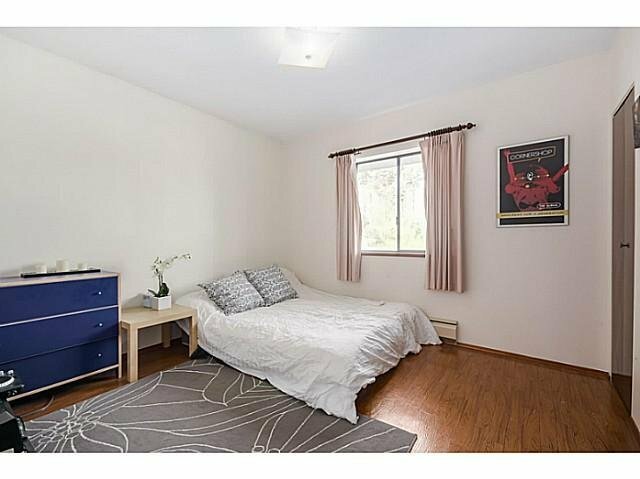 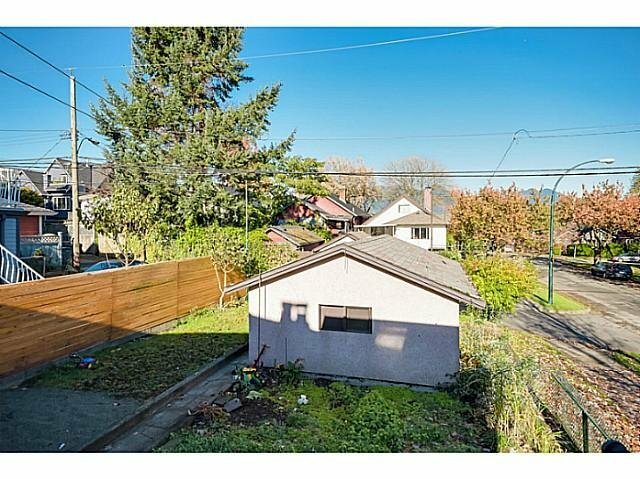 All on a 33 x 122 CORNER RT-4 lot on a gorgeous quiet tree lined street steps to Commercial drive, great schools, and the gourmet shops of Hastings, and minutes to downtown. 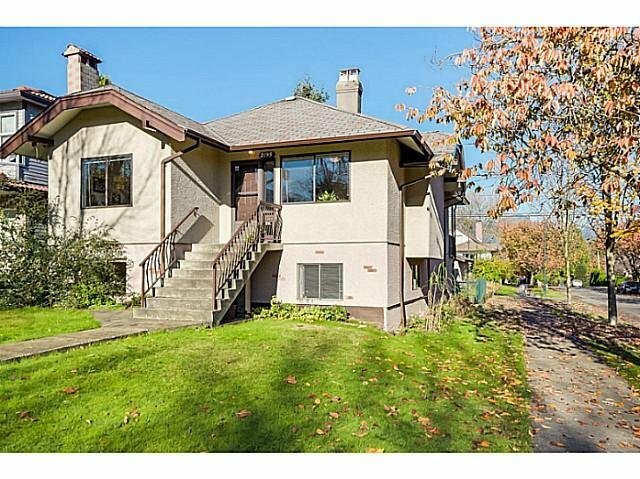 Open Sat Nov 15th 3-4 and Sun Nov 16 2-4!